Salamanca Art Centre’s most intimate venue is encountered even before passing through the front doors. Commanding the best public location in Salamanca Place, the Lightbox is a square metre of window space available to selected artists to install works that utilise the attributes of this special exhibition space. This gallery is part of our subsidised program and is offered to SAC Associate Members on the acceptance of an exhibition proposal. The Lightbox is a window space beside the main entrance to the Salamanca Arts Centre on Salamanca Place and can be viewed by the public 24 hours a day. SAC has an on-going curatorial program for artists to interpret the space with specific installations that reflect its dimensions and the passage of light through it. SAC assesses applications for the Lightbox twice annually, with the due dates for submissions as 30 April and 30 September each year (excluding special rounds) with special assessment rounds throughout the year if required (due to cancellations). 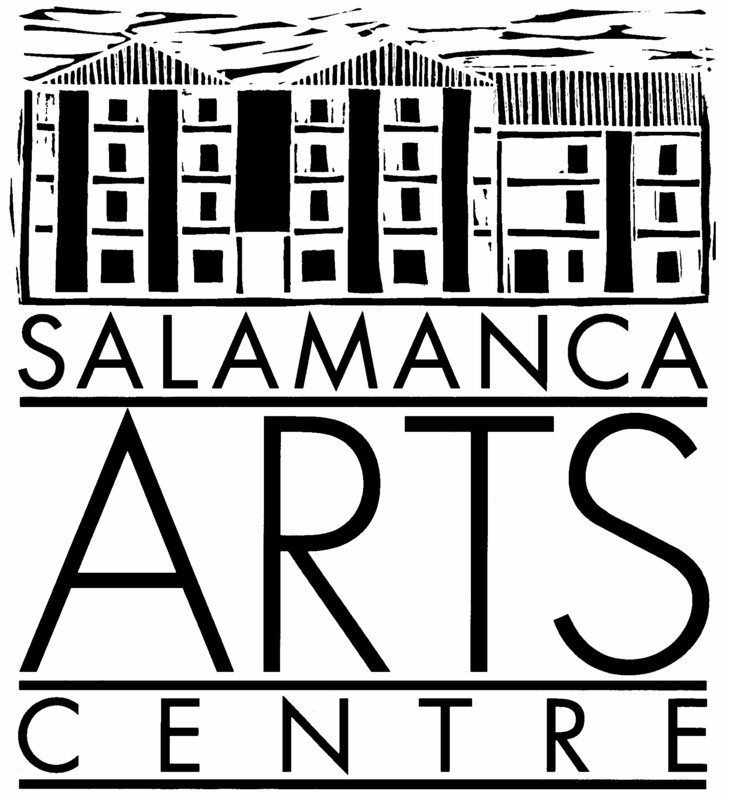 Salamanca Arts Centre is currently seeking applications for the remaining dates in the Lightbox 2019 calendar and also the the 2020 calendar. For more information on exhibiting in the Lightbox, please DOWNLOAD the Lightbox Conditions of Hire (PDF) prior to submitting your online application. To be notified of the next Call for Applications for the Lightbox, including for dates from 2021 onwards, please complete the ALERT ME Online Form and you will be contacted once the next Call for Applications opens. CLICK HERE to view the available dates in the Lightbox Calendar. Please contact the Venues Manager via email for more detailed information on the hire of the Lightbox. Night Light (2016) by Joey Gracia. Photograph by Joey Gracia. A world of my own (2009) by Michelle Gopal. Photograph by Fiona Fraser. Gentle Indifference (2010) by Raef Sawford. Photograph by Fiona Fraser. Kitchen Sink (2010) by Lotte Kronborg. Photograph by Fiona Fraser. Psyence (2011) by Michelle Gopal. Photograph by Fiona Fraser. Migration (2010) by Bert Aperloo. Photograph by Fiona Fraser.